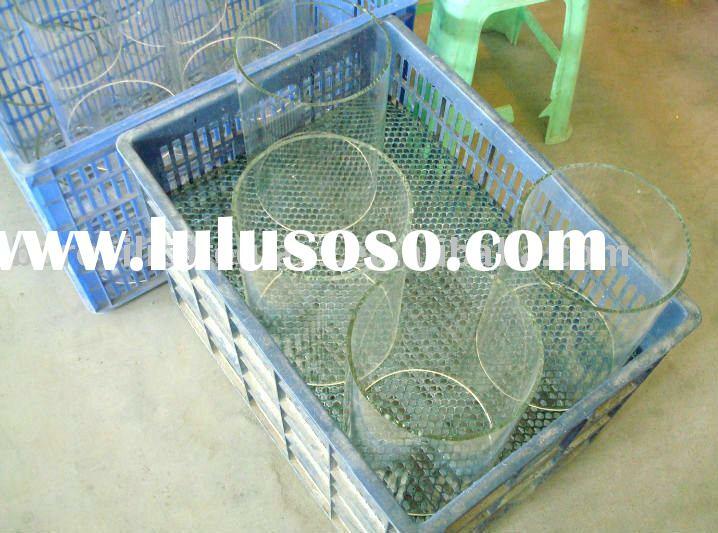 Glass tubing is most often used in laboratories, but is also very popular for creating homemade Hummingbird feeders. 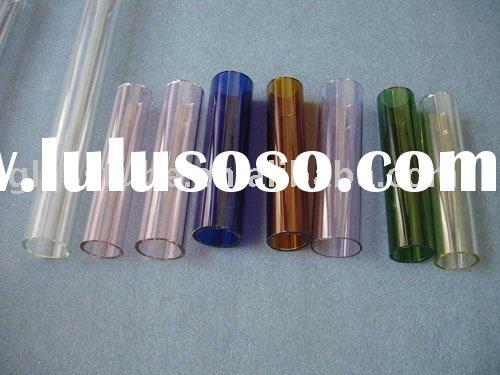 This tubing is of a low expansion borosilicate composition with high chemical resistance, making it the most popular type of glass in the world for laboratory use. 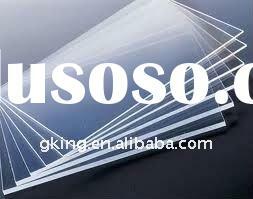 It meets all U.S. Pharmacopoeia specifications for type 1A glass. 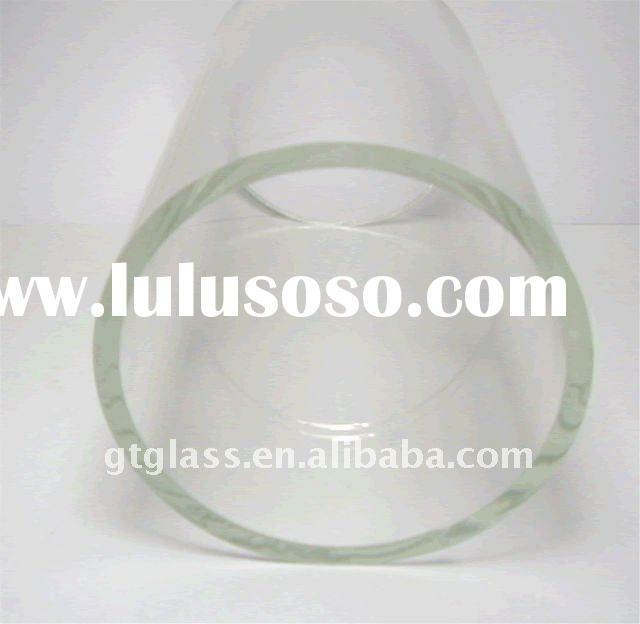 This is standard wall, borosilicate. 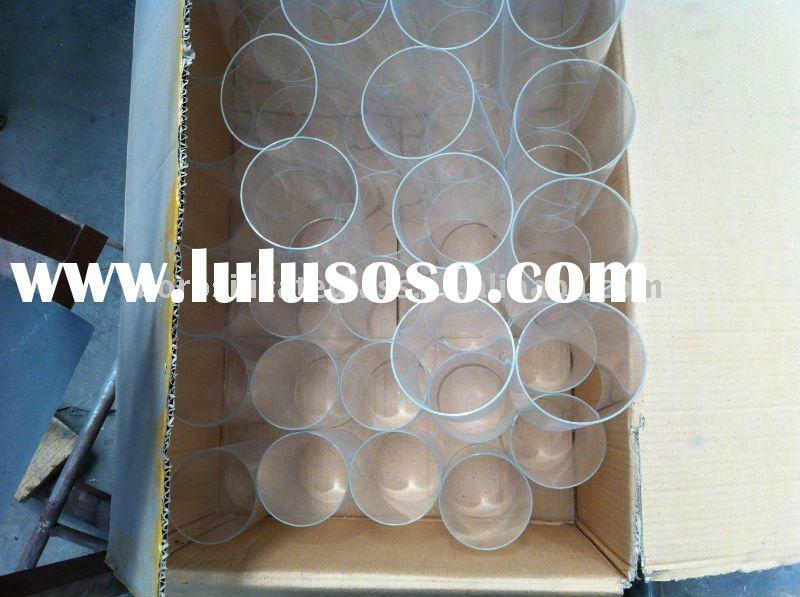 All tube lengths are approximate. 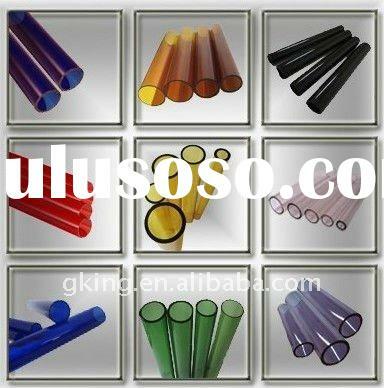 In order to be bent, the tubing has to be heated until it glows a faint red color. 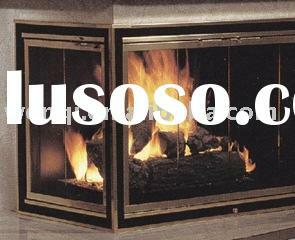 Heating should be with a propane or natural gas burner similar to a plumbing torch or our propane Bunsen burner. 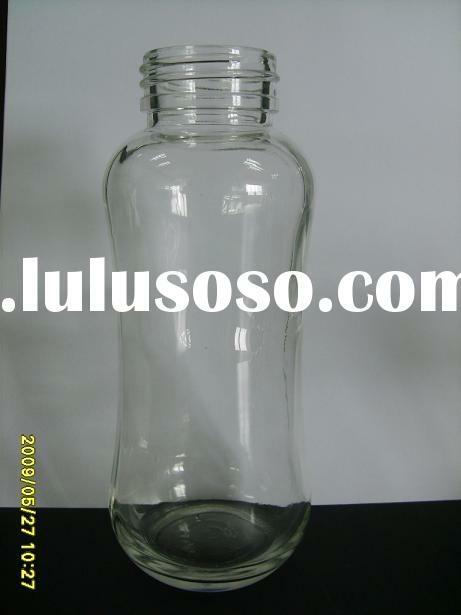 Propane can be purchased at a local hardware store. 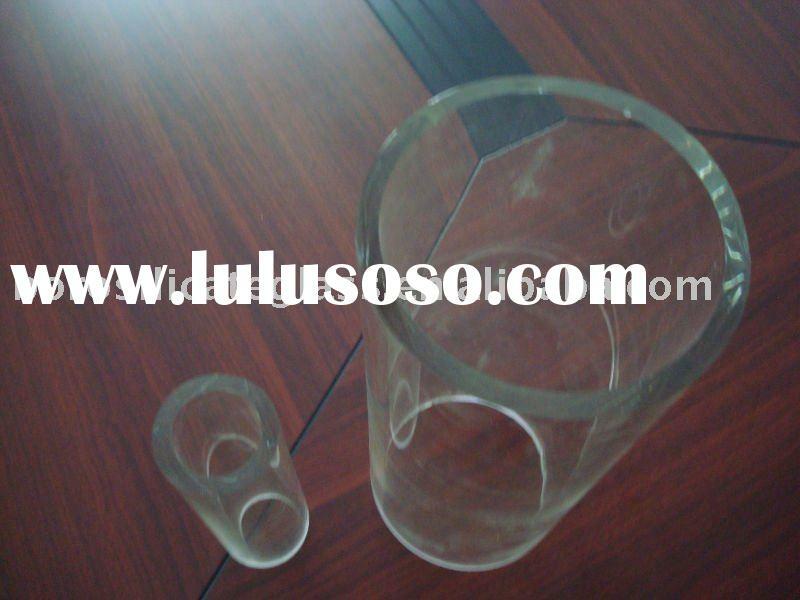 Specifications for All sizes tubing are listed below. 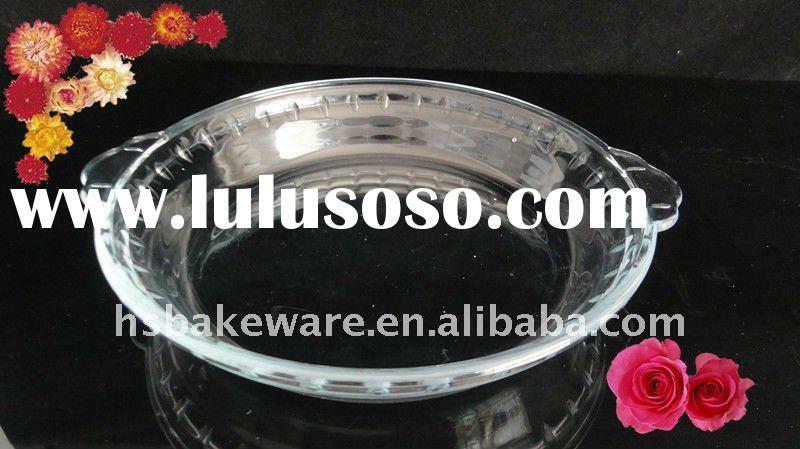 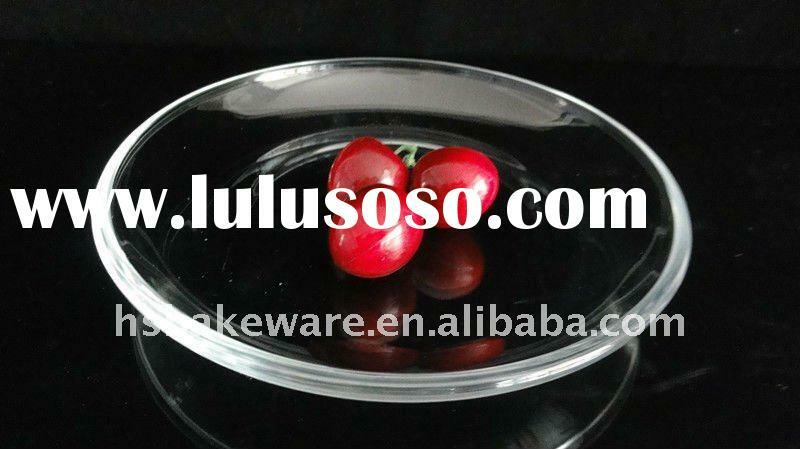 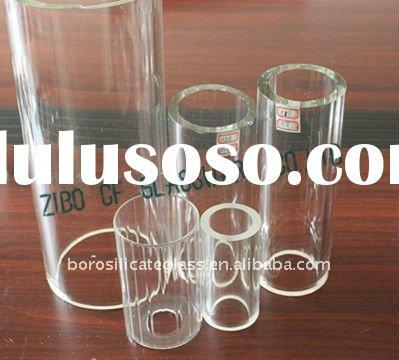 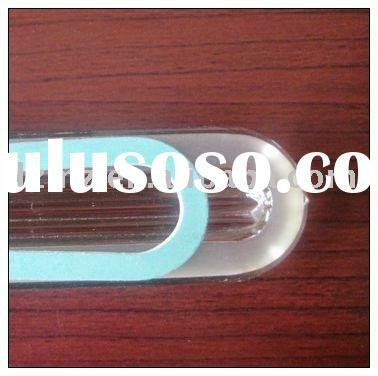 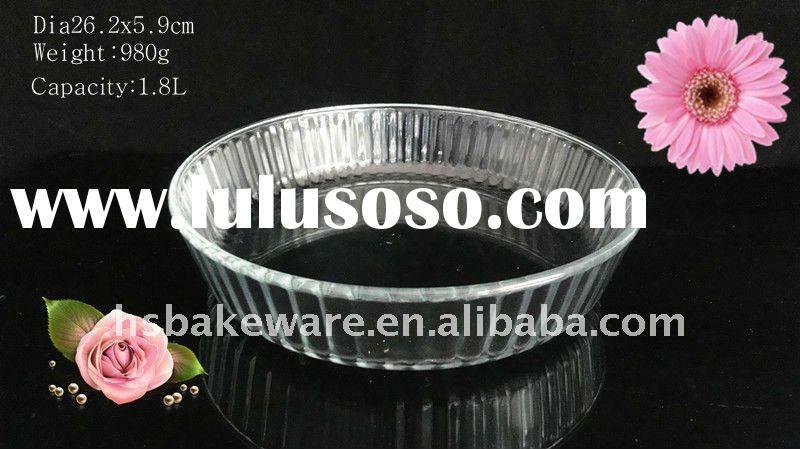 Zibo CF Glassware Co., Ltd.